With this multi-storage module, the same articles can be managed at different storage locations. In addition to the stocks of individual articles, batch or lot numbers are also managed if a batch module exists. 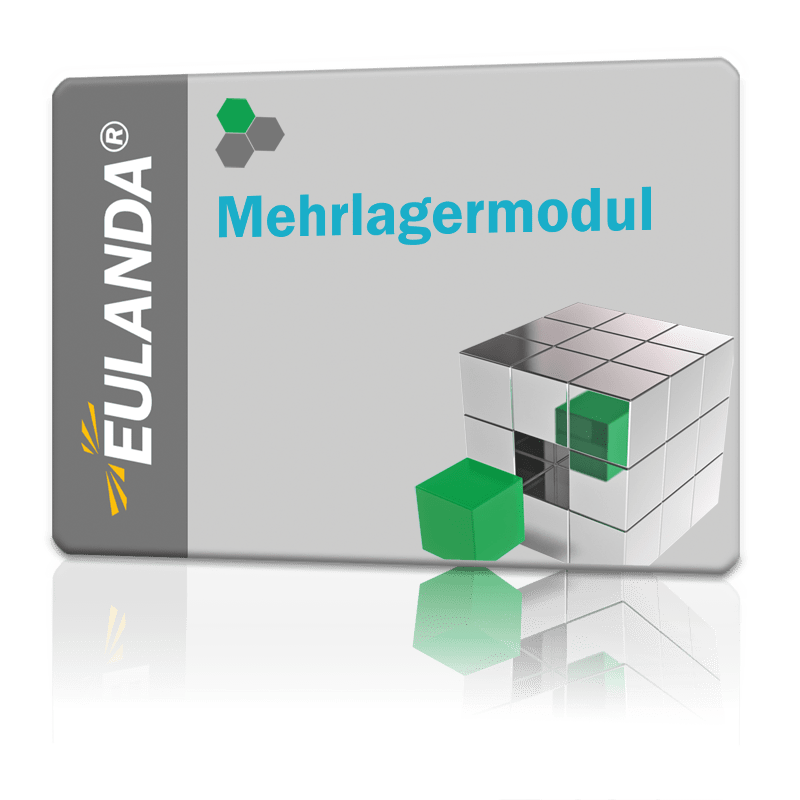 The multi-storage module is based on the robust warehouse management of the EULANDA® ERP system and thus also on double stock accounting, which works in a similar way to financial accounting. This always guarantees exact figures with the possibility of cross-checks and delimitations. The storage locations can be set via a dialog. If a complex multidimensional storage system with different locations is required, this can be defined in Customizing. Using a variable matrix, you can automatically carry out storage location transfers for many processes. This matrix gives the multi-storage module further flexibility and allows it to cater for almost any customer requirement. The multi-storage module supports storage locations that are assigned to a delivery process, or within a storage location according to storage bins that can be assigned to a delivery item. This allows you to define drop-ship stores, central warehouses or even complex high-bay racks with the use of storage space by different clients. The multi-storage module is thus designed for simple tasks such as a single-stage storage location system as well as for complex warehouse management.